Thank you for Sustaining WMRA! 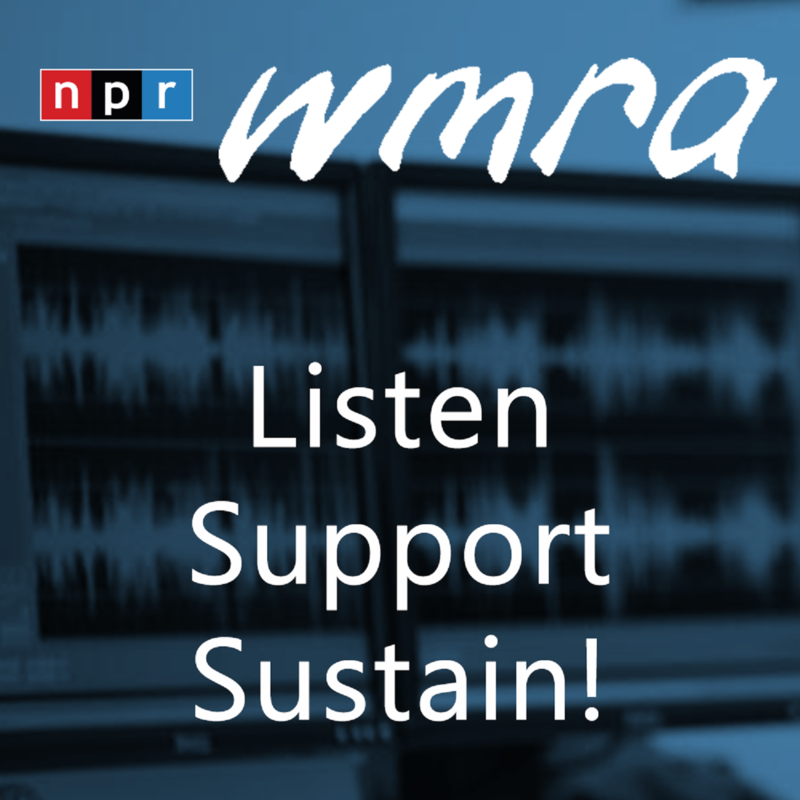 THANK YOU for being a sustaining member to WMRA. After the thank you gift you selected is processed, you will receive the gift, a thank you letter and a MemberCard if requested within 2 weeks. For membership questions,please email Scott Lowe or call 540-568-3806. For two names, enter as John and Mary Smith or for different last names, enter as Mary Jones and Barry Hall. A contribution of $10 a month or more includes a MemberCard for discount dining in the listening area. Please let us know if would like to receive the MemberCard. Make me a sustainer! I understand that you will continue my monthly payments or payroll deductions until I ask you to stop. Please select payment method. If paying by a credit or debit card you will be taken to a secure payment site after you hit "continue." *Address must be credit card billing address. We do not release contributor information to any other parties.